Beautiful, yet sturdy. 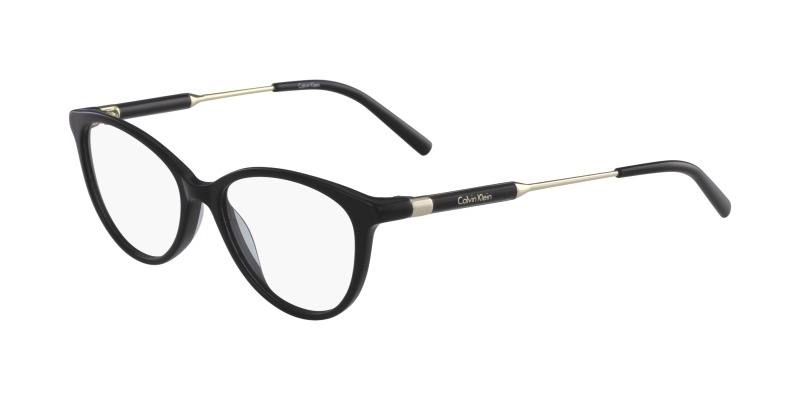 Calvin Klein CK5986 are a perfect choice who are looking for that little dose of retro look. Made with modern materials, they are incredibly light, ensuring you won't experience any discomfort wearing them.